• Provide strategic inputs to create and implement effective medical brand plans in line with the business priorities. • Liaise with cross functional teams to ensure harmonious delivery of Medico-Marketing priorities. 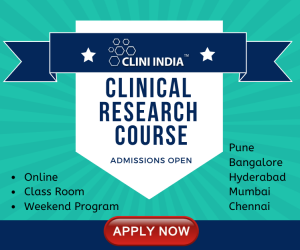 • Maintain up to date clinical knowledge in relevant therapeutic areas and provide appropriate strategic and operational input into business objectives. • Provide an efficient, effective and compliant medical approval service to help optimize the achievement of business goals. • Adherence to Company’s Code of Business conduct, Promotional ethics and Pharmacovigilance. • A degree in M.D / M.B.B.S. 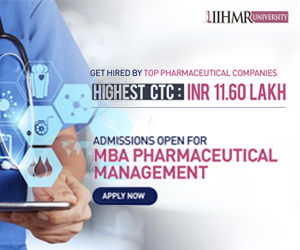 / B.A.M.S / B.H.M.S/ B.Pharm / M.Pharm with minimum 2 years of relevant experience. • Good interpersonal, communication and presentation skills. • A collaborative, team-oriented approach, able to develop and support relationships across an organization as well as with key external stakeholders and the healthcare community.